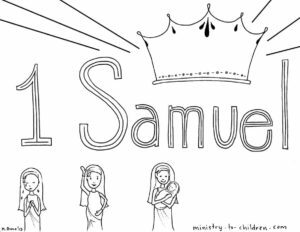 We created this free printable as a tool to help children learn about the first book of Samuel. You can also search our website and find lesson plans another ideas related to the story of Hannah. 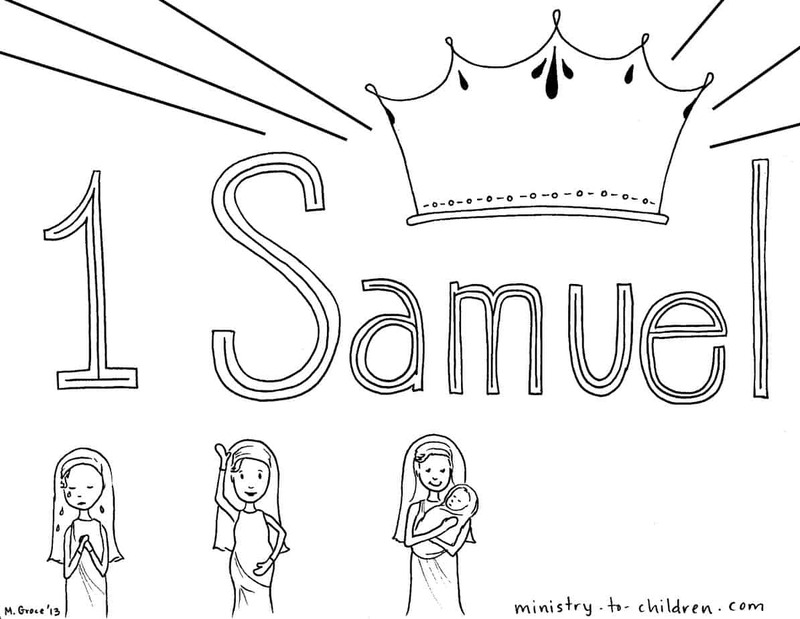 We are in the early stages of creating a coloring sheet for each book in the Bible. The project is just beginning and may take most of 2013 before they are posted online. Mandy’s illustration shows Hannah in three different pictures. She is weeping, she is praying, then she has her child. This is comes from the first chapter of the book regarding the birth of the prophet Samuel. God answered Hannah’s prayer for a son. We hope you enjoy this resource and leave a comment to share how you will use it in your ministry.